Equine Muscle Release Therapy (EMRT™) is the official Bowen Therapy for horses. 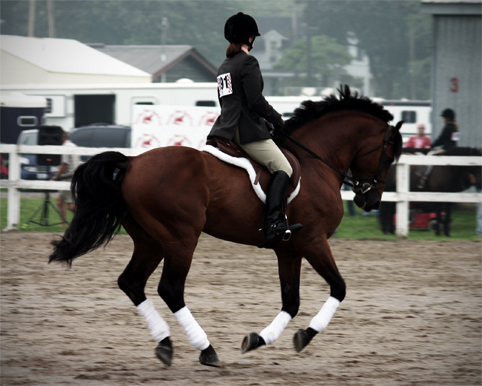 It is a gentle hands-on technique that helps to put the horse back into a state of balance – physically, mentally and emotionally. EMRT™ works on the cause, thus helping to address the symptoms. It is holistic and non-manipulative. The practitioner makes gentle hands-on moves at precise locations that are over key muscles and nerves. These moves send a message to the brain to trigger various physiological responses that allow the body to regain health. By using the body’s capacity for self-healing and correcting any imbalances, EMRT™ triggers a response that enables self-healing across all the body’s physiological systems.